Transfer of investigation of such large number of cases enmass is neither practicable nor justified, it said. The Supreme Court has dismissed plea of the president of the Gorkha Janmukti Morcha (GJM) seeking transfer of investigation of all First Information Reports lodged against the petitioner and other members of the GJM, to the NIA/CBI. 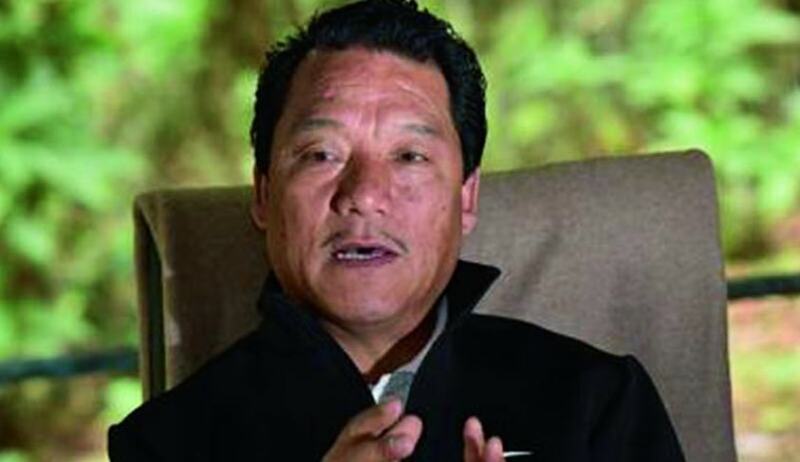 GJM president Bimal Gurung, in his writ petition filed before Supreme Court, submitted that there is a genuine fear of bias and prejudice against him and all members of GJM and the investigation being carried out against the members of GJM is clearly politically motivated and directed by the Government of West Bengal. He also submitted that that there are around 300 FIRs registered against the members and supporters of GJM. The bench also said the allegations of the bias made against the state and police functionaries had to be rejected and petitioner cannot be permitted in saying that the FIRs lodged against him are a result of a bias of the state or police personnel. “The present case cannot be said to be a case of individual's persecution by the State authority,” the bench observed while dismissing his plea.